Living in New York, I'm a frequent Uber rider. I probably depend on it too much. For about two years now, SPG and Uber have had a partnership through which you can earn Starpoints by taking Uber rides. 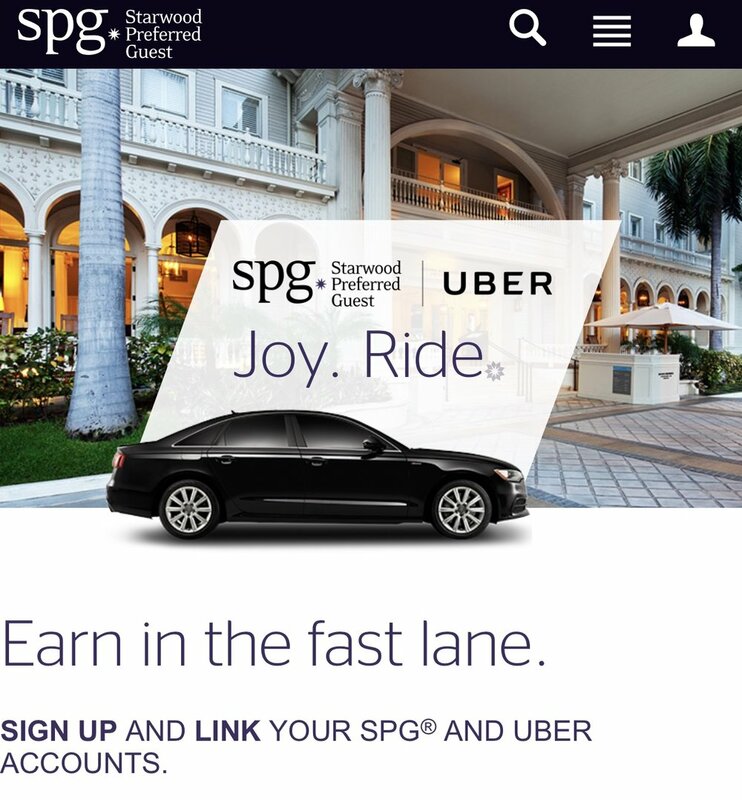 The earning rate isn't as good at it used to be, but SPG members can still earn 1 Starpoint per every US $2 spent with Uber, or 2 Starpoints per every US $1 spent with Uber during a stay at an SPG property. I just got off the phone with SPG Customer Service, who told me that for some population of SPG members, there has been a known issue with receiving Starpoints from Uber rides ever since September. As far as I'm aware, there has been no communication from SPG about this, and they're relying on members who check their accounts to bring the issue to their attention. So go check your Starpoint balances, especially if you use Uber frequently!